Event scribble on the hues of celebration rainbow- each moment, each occasion and each festival varying in their expression. These subtle expressions somewhere describe the sentiments of individual or groups associated with that event, which dissolves among the mass in seconds, just like the morning dew. It is event photographers who freeze these moments in their camera and emboss them into stunning portray and make it live forever. Let see some marvellous work of such photographers, who were honoured with the best event photography awards. 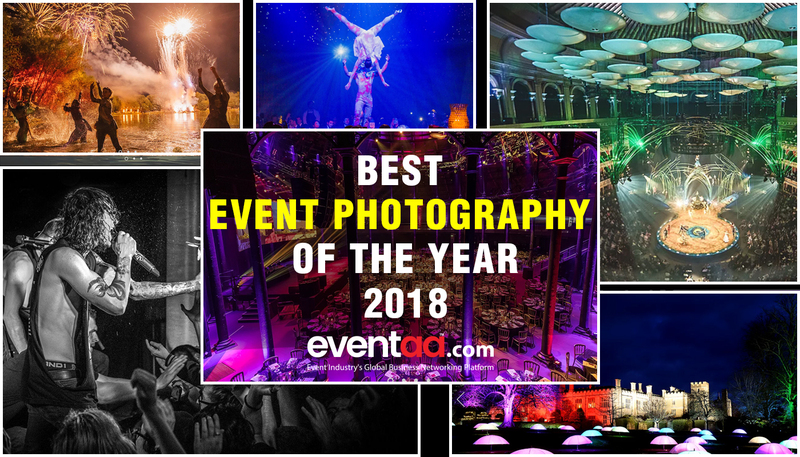 Here are the winners of Event Photography 2018 in various categories. The awardees were listed as -Winner, Runner-up and Highly Recommended. Moisten in the slush of cultural festivals, event photographers on various occasion exhibits their immaculate photo-shoot skills. They cleverly use stunning background and foreground to cover event story with spectacular visuals. The colour contrast of flaring-firelights in dark and orange smoke cloud on white-snow was nicely unmasked by these photographers over here. Fiery heart popping out from the mouth, a scary walking carcass in white snow, a mysterious woman from fairy-tale and people taking water splash on their faces. These captivating photographs from experiential event blend all types of frills to indulge event attendees in a fun way. Food and events shared a long relationship. The taste and food involved in a particular event represent the ethnicity of the festival or the culture. Here, the photographers have snapped some outstanding pictures of culinary delicacy ready for a platter from various events. Music is a universal language and has no boundaries. Regardless, of their cultural background, the artists are blessed with the ability to tranquilise the atmosphere with their vocal skills. Here, photographers have captured some similar moments, where the artists are seen wiggling along with the musical nodes and the cheers lofted from the crowd. Not all corporate events are boring as it sounds. 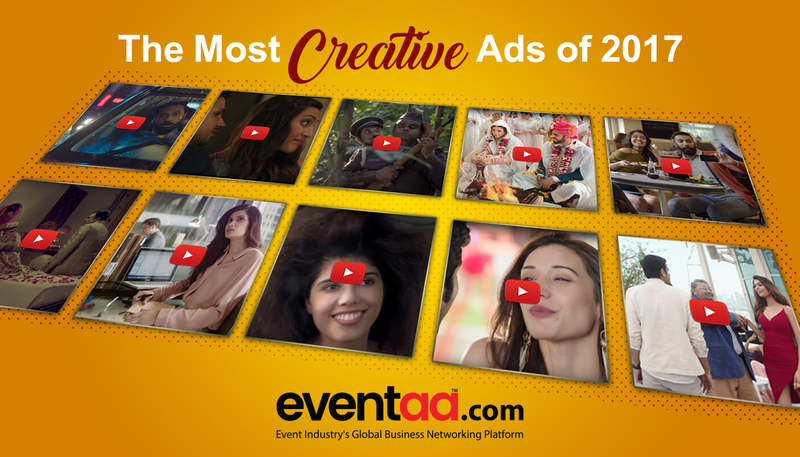 The current trend has fused corporate events with special acts, sports activity, outdoor meetings, and other similar entertainment to make it more interesting. However, some work-alcoholics find difficult to cut loose from their routine; the photographs tell the rest story. Private events have no ordinance, and that is the beauty of these events. The attendees in the photograph are seen more relaxed and lost in their fun. It seems they have found the way to harmonise from their daily mundane work and settled for a cozy corners. The smiles in photos give the complete brief. Sports event could fetch the best facial expression than any other events. Player’s intensity for the game reflects on their faces wrapping all their strength, compassion and aggression. In one of the photo, kids competing for a sack-race express their struggle to manage their posture. Taking this opportunity, the photographer uncovers the innocent gesture of these kids, which otherwise would have gone unnoticed. The trade show is an opportunity for attendees to see and try a new product for the first time. The anticipation shown by attendees and participants is equally mind-dwelling as the product itself. No photographers want to miss those small-notches of curiosity going out of their frame. A grandeur venue and décor style together can create a mesmerising scene. Photographers travel long distance looking for a picturesque place, for them event venues can come as a ready-to-eat meal. 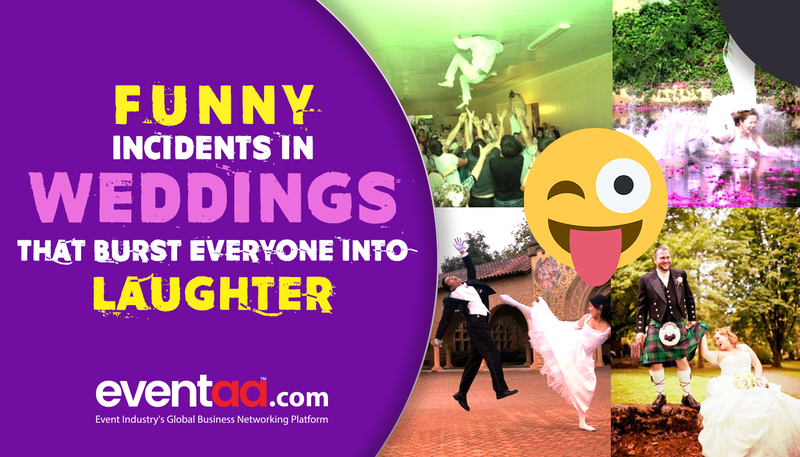 Awesome people, amusing rituals, and fantastic bonding - the wedding event strings all these in one thread. The photographers would not wish more than this; it is a paradise for photographers to click endless photos matching the festive colour with mood. In the world of photography, there is no bar, random clicks by random people can bring fame to them. This category probably unveils those novice photographers whose lenses aperture is sharp enough to create next sensation. Raise the curtains, and you see the stage heroes, peel off one more layer, and you will see the real heroes. Some performers quietly perform behind the stage, to keep the action rolling. The photographers here shifted their lens for a while from event to highlight these unsung heroes. Each photograph speaks for its own and deciphers the intensity of the moment, to pick anyone as a winner here is like leaving diamond over the pearl. It would be a tough equation for judges to solve, but still, they have to mark some. Here are the photographers who were announced as the overall winner from all categories for their outstanding work. To nominate and win this honour, follow the below steps. - A £10 process fee allows you up to 5 photo entries. For a further £10, you may submit an additional 5 entries. Give voice to your passion. Share your thoughts and valuable suggestion on photography as well as mention your favourite photos from the above.